We are bed bug specialist. Do not let unwanted critters invade your home. 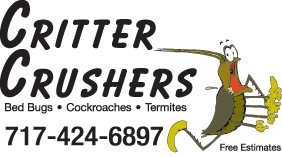 As a leading provider of pest control in York, PA, Critter Crushers takes pride in offering the best exterminating and pest management services in the area. Rely on our competent services when your pest issue becomes too overwhelming for self-treatment. We use our technical expertise, professional grade products, and equipment to eliminate the source of our problem. We work quickly and efficiently to leave your house pest-free for the long term. Contact Us Today to see how our professional services can help you. 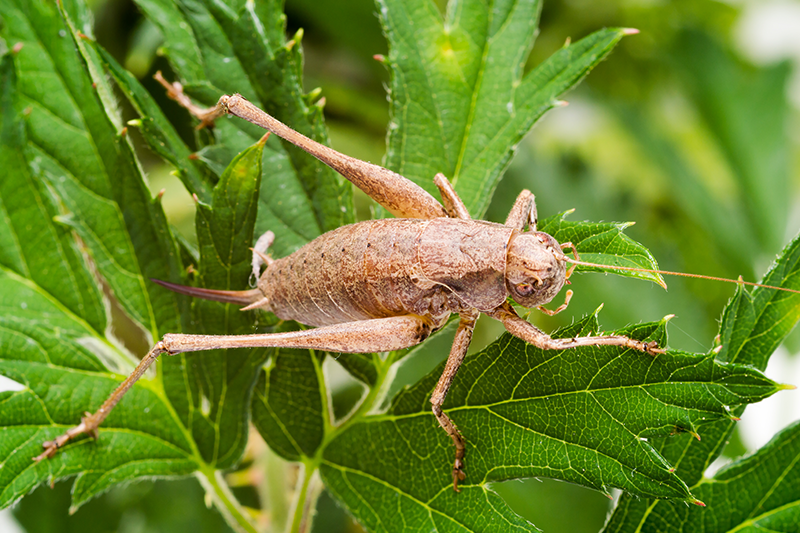 Defend your home against pests with help from Critter Crushers, a reputable pest extermination company. With more than ten years of experience in the industry, we pride ourselves on providing the most economical solutions to your pest concerns. We help protect both commercial and residential spaces. Our trained termite exterminators will meet with you to discuss your pest concerns. We aim to answer all of your questions and give a precise estimate of the source of the problem and any costs. Trust us to inspect your home thoroughly to identify any pests and set up a convenient and effective treatment plan. Although bed bugs are not a severe threat to your health, they do hide in the areas where we sleep. Bed bug infestations are difficult to handle, and the success of their extermination depends on the thoroughness of the preparation, treatment, and follow up of pest control services. We are the experts in killing bed bugs and will administer the most effective solutions. Count on us to accurately identify your bed bug problem and provide a customized management strategy depending on the size of the issue. Our team strives to get the job done well by scheduling a follow-up inspection to ensure that the treatment was a success. Contact us to request a service from our pest control company. We proudly serve customers in York, Lancaster, Harrisburg, Hanover and Shrewsbury, Pennsylvania.